Tourist to Malaysia often finds it difficult to extricate themselves from the attractive and colorful shopping area, swanky restaurants and spirited bars. In addition, the massage parlous during the night in Kuala Lumpur lure the men who spend money and time much to the chagrin of their family members. The Malaysian beaches and the fun in beachfront malls and clubs also engage the tourists and they fail to explore the beautiful islands of Malaysia. Thus, they leave much pleasure and joy during their time. In this article, you will come to know 3 extremely beautiful Malaysian Sabah Islands that beckon you with stunning beaches with lush green tropical rainforests behind the seafront. In the last 3 or 4 decades, Malaysian culture and entertainment arena are much influenced by its neighbor Thailand where the drinks, food and massage clubs tie the locals and the tourists tightly to the city life. However, Malaysia is blessed with more natural wonders in their small islands and islets that beg us to enjoy to our heart’s content. You will be surprised to know that only 50% of the tourists to Malaysia go to Borneo Island, Eastern Malaysia where life seems to go on and on. Borneo is the place to be for your vacation. All the Malaysian Sabah Islands are rich with dark and green tropical jungles teeming with lovely birds, incredible insects and snakes, and the rare Orangutans apart from pristine beaches of South China Sea, the Indian Ocean and the Gulf of Thailand. There are a whopping 878 Malaysian Sabah Islands and islets that belong to Malaysia and the majority of them are not yet named! There is no official record of the number of uninhabited islands in Malaysia. This island of Sabah on the Malaysian east coast is a major diving site in Asia. Another uniqueness of this Malaysian island is its situation; it is located high above the seabed of the Celebes Sea. Do you know how high? It is nearly 2000 feet, boss! This whole Malaysian Sabah Island is rich in coral that started growing on top of an extinct volcano and this growth began several thousand years. Tourists who visit the Sipadan Island also go island hopping to nearby Mabul Islands and Kapali Island. 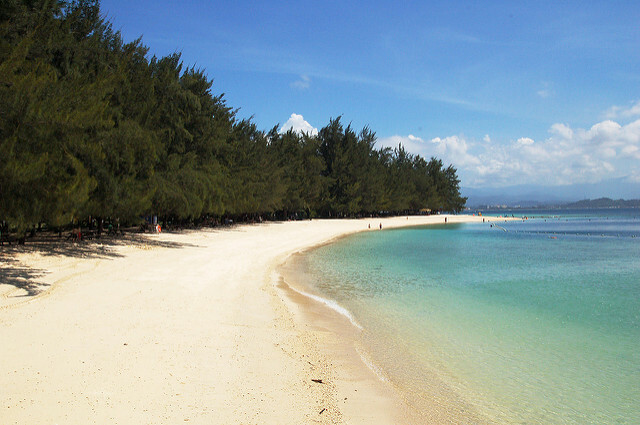 The rich reef and diverse marine life attract scuba divers and the much easy snorkeling buffs. 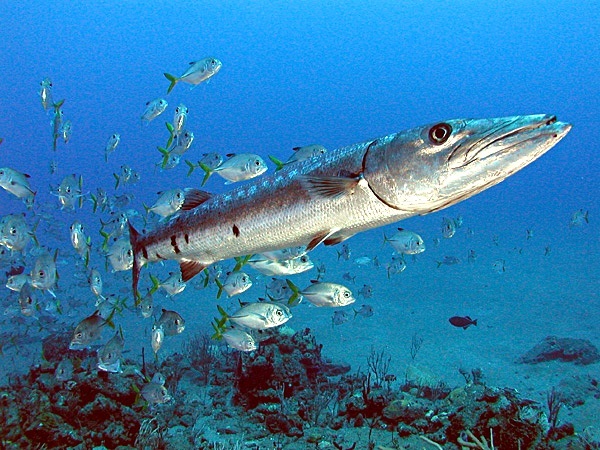 The smaller fish species are counted at over 400! How to reach Sipadan Island? Take a domestic flight from Kuala Lumpur to Tawau, a town in Sabah. From there, take a taxi Semporna, a Borneo town. It takes about 90 minutes to reach Semporna. A speedboat will take you to Mabul Island from Semporna. The distance between the two places is only 40 km. Mabul island is where a resort to stay. From Mabul Island, you can ride on a speedboat to Sipadan Island that is only 15 km away. As mentioned earlier, Sipadan Island is a world-famous beach for scuba diving and snorkeling. If you are not interested in such an adventure, you can roam inside the tropical rainforest and spend the time to spot a few lovely birds. 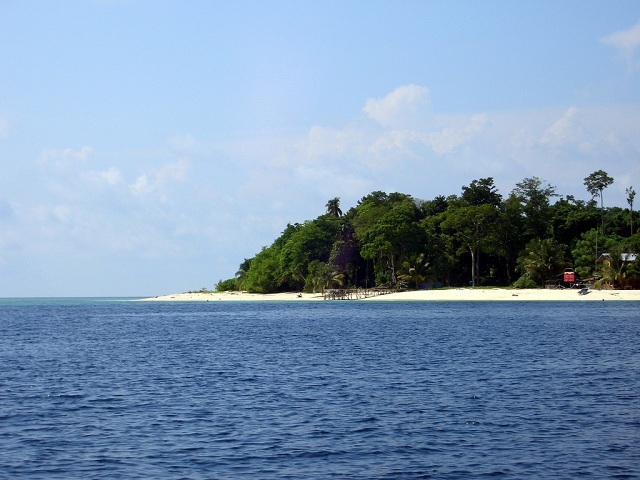 Similar to Sipadan Island, the Mataking Island is also off the coast of Sabah, the South East part of Malaysia. This island is on the Celebes Sea. It is a privately owned island by the resort called Reef Dive Resort, 5-star hospitality. Looking at the video, the Mataking Island of Malaysia is very ideal to hide away with your spouse or fiancé. The Sipadan Island is not far off from here; you can combine your trip Mabul and Sipadan Islands if you intend to have a brief stop at Mataking Island. We can score off of having visited one more small Malaysian Sabah Island called Pulau Mataking Kecil near Mataking Island. You can just walk across the sea over a sandbar. What an experience it will be to walk into an island from another island as if literally walking on the water. In Mataking Island is where the world’s only underwater post office exists. That green shade in the sea is captivating-eh? Up to a certain distance, the sea water appears green that merges smoothly with the typical navy blue. 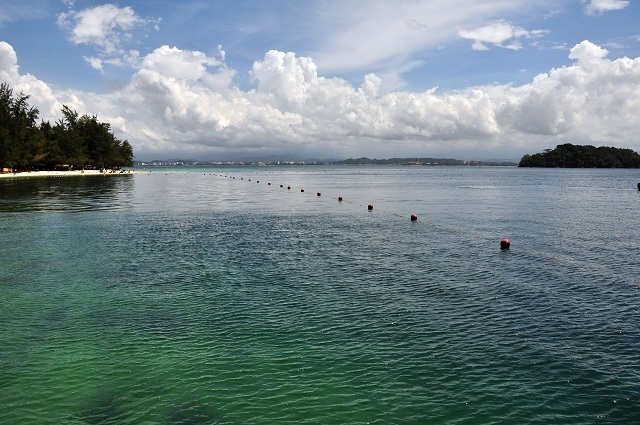 The Manukan Island is located very close to the seashores of Kota Kinabalu, the capital city of Sabah district. Only 8 km is the distance between the two. 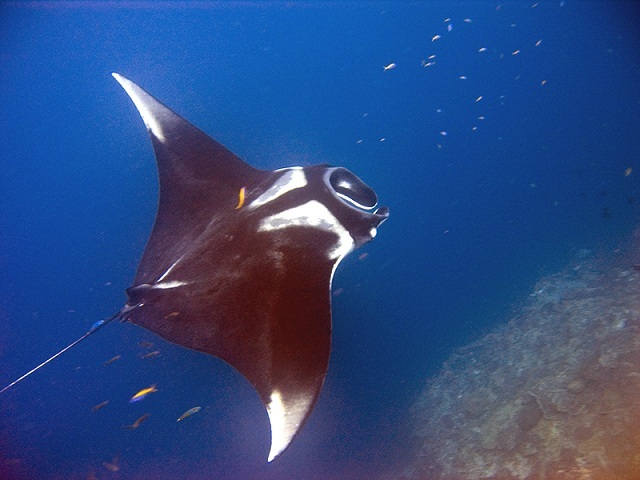 Similar to the other two Malaysian Sabah Islands (Sipadan and Mataking), Manukan Island is also very convenient for diving. 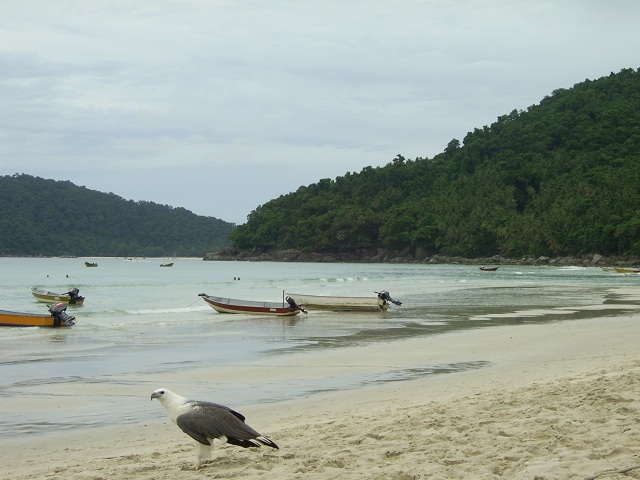 In this island also, there is a backdrop of thick forest to explore on foot. Quite a few pre-trodden walking trails will make it easy for the hikers to explore the forest deep inside. There are resorts in all these small Malaysian Sabah Islands where you can expect ultimate luxury. The food will be mostly Thai or Chinese cuisine that we all like.